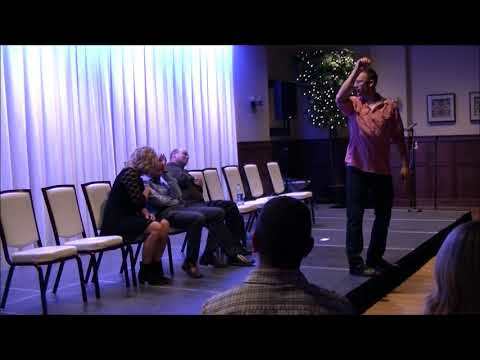 Kellen Marson is one of the leading comedy stage hypnotists and certified hypnotherapists in the United States. 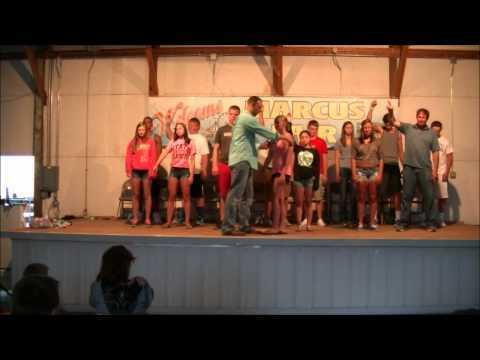 Over the past 5 years, Kellen has brought his outrageously funny hypnosis show to hundreds of casino's, county fairs, high schools, Proms, corporations, colleges, comedy clubs and cruise lines across the country, hypnotizing over 7,000 people! This is the show where truly anything can happen... and usually does. Only ONE thing is guaranteed... this is an evening that you will NEVER forget. You'll be shocked as volunteers are instantly dropped into hypnosis and lose all inhibitions, with just a simple handshake or the snap of a finger. This dynamic entertainer brings this old-age mystical art form kicking and screaming into the 21st century with his explosive hypnotic speed, outrageously funny skits and his loveable quick wit. This is your chance to become the star of his hypnotic world and take this insane ride to the very center of your imagination! Will YOU give him a piece of your mind? Kellen is certified by the American Board of Hypnotherapy and when not entertaining crowds, he has a fully booked private practice where he helps clients eliminate their pain, lose weight, quit smoking, improve sports performance and more. In addition to being a prominent therapist, Kellen is a dynamic and motivated speaker who regularly speaks to general audiences about hypnosis and the power of the subconscious mind. He also teaches two popular sellout seminars: The Mental Bank seminar, a seminar on how to literally transform your life in just 5 minutes a night. The Emotional and Physical Sexuality Seminar (E & P), a seminar dedicated to understanding your behavior and how to improve your personal relationships. The goal of his therapy is to eliminate the presenting problem and create lasting change. All therapy sessions are designed so that each client will benefit from increased confidence, self-esteem, comfort, emotional and financial success and happiness, regardless of their presenting problem. At the termination of therapy, each client will leave in complete harmony, with a successful mind and body connection. 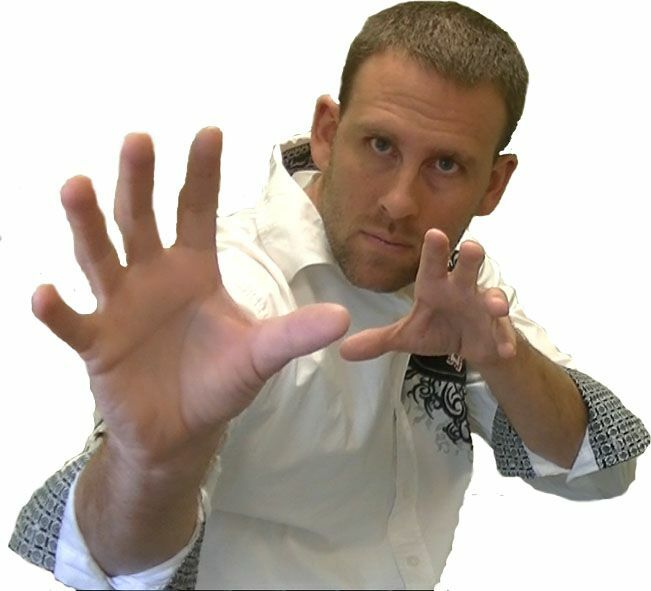 Whether you hire Kellen to dazzle your audience in a hilarious, action packed, Las Vegas style show, or a serious therapeutic session, you can be guaranteed that Kellen knows hypnosis and you are truly getting the best there is.